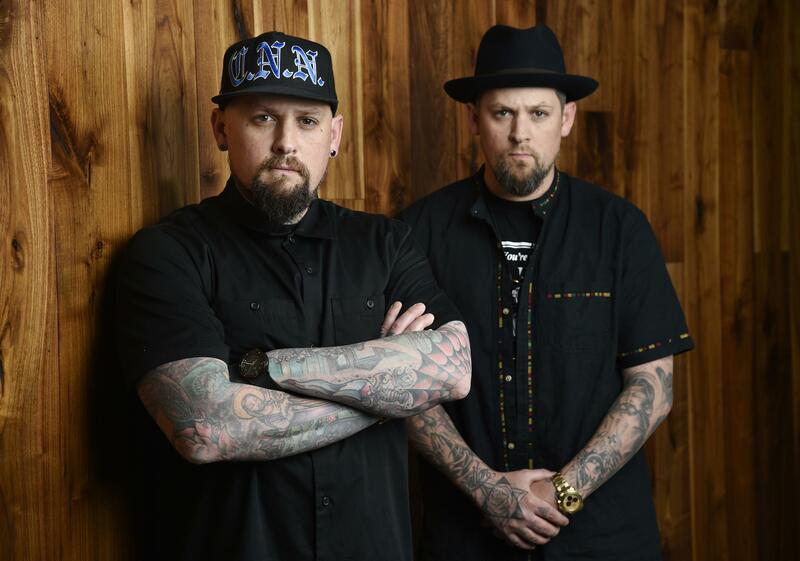 Wed., July 11, 2018, 7:06 p.m.
NEW YORK – The city of Annapolis will hold a benefit concert featuring Maryland-bred rockers Good Charlotte to honor the five Capital Gazette employees killed in an attack in their newsroom. “I feel everything starts at home, it starts in your community and this is the place in Maryland that we come from. This is the place we go back to. We feel very, very deeply connected to Annapolis and it’s a very important place to us. It’s very important for us to show up for the city,” Joel Madden told The Associated Press. “Sadly, our country’s attention will soon shift from this event that has forever changed our city. We will not stand by and allow the memory of these slain journalists to be forgotten. We also stand up for our journalists and our freedom of the press and this concert is just one step in that direction,” he said in a statement. Published: July 11, 2018, 7:06 p.m.